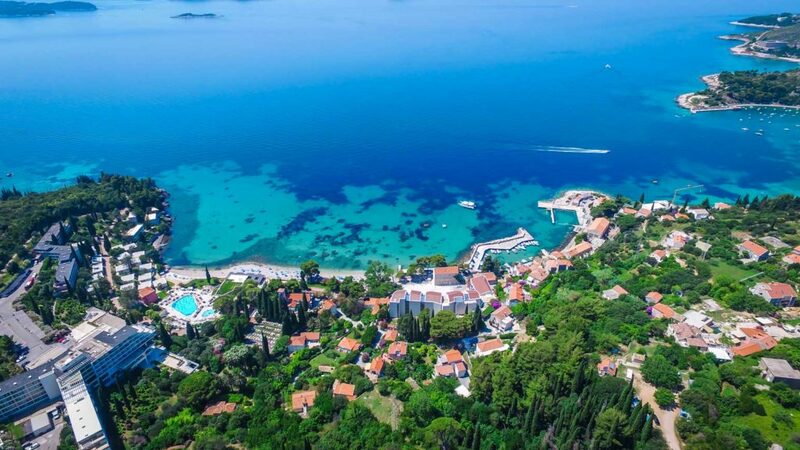 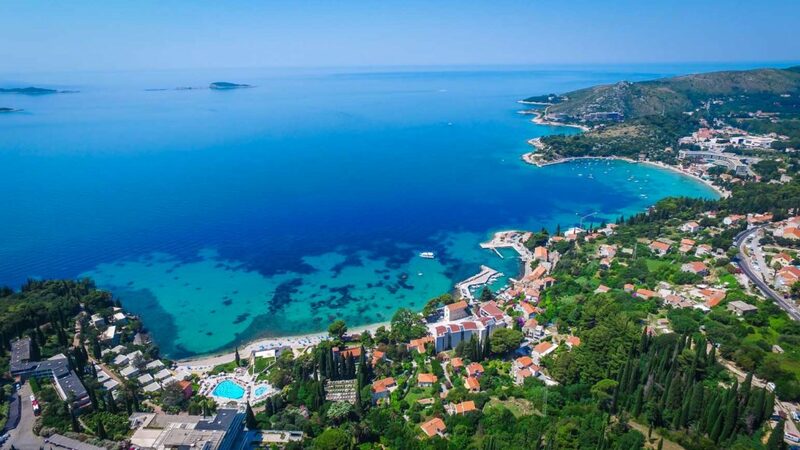 The Dubrovnik Riviera is easy to get to with good flights from the UK and Europe and makes a great base for family summer holidays to Croatia - the area close to Dubrovnik is the best place for a villa holiday with many pretty little bays and beaches and lots to visit nearby. 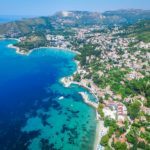 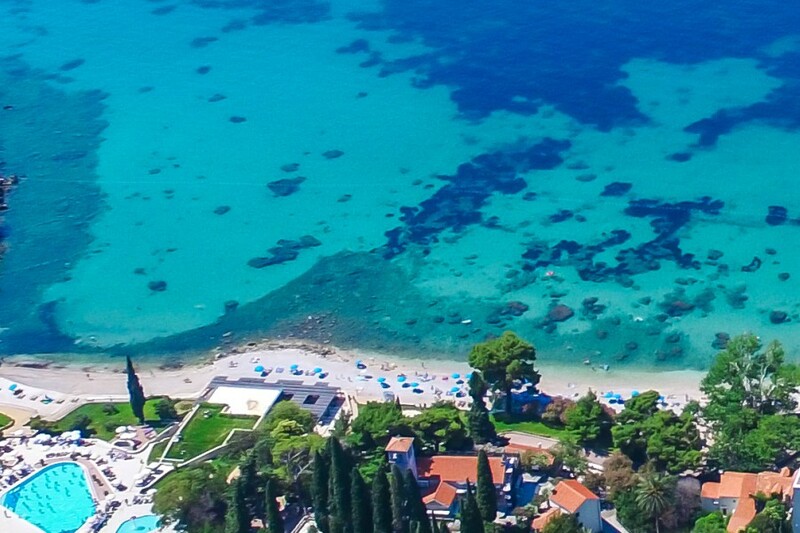 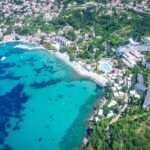 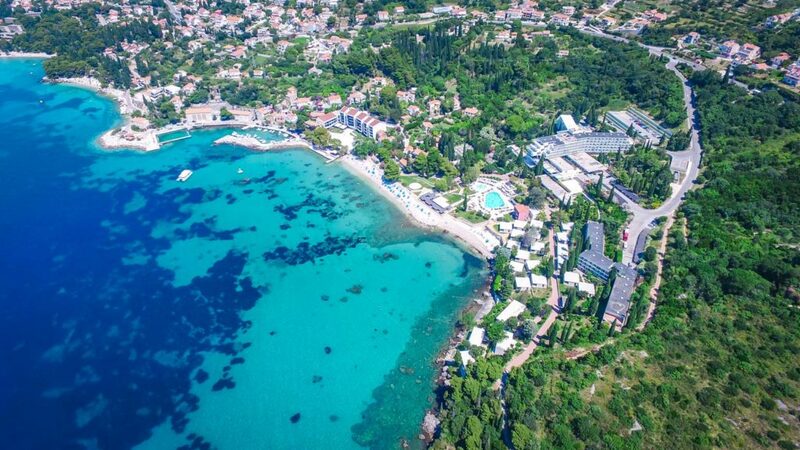 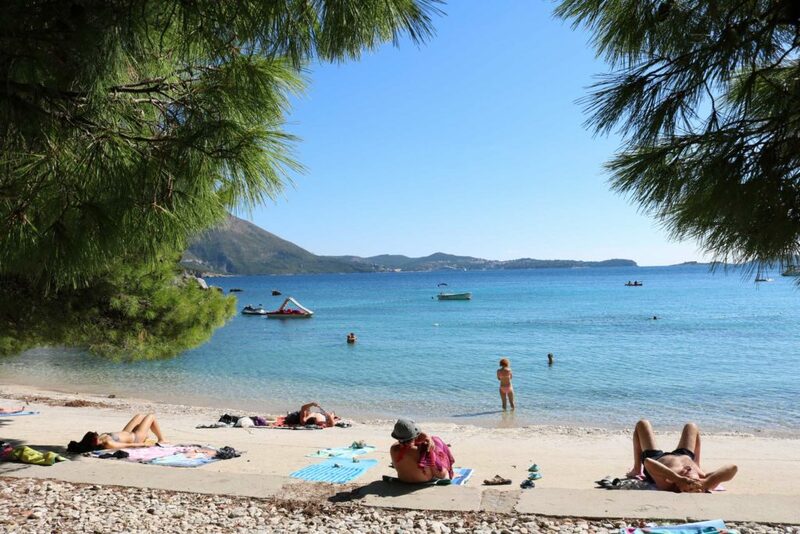 The area of Mlini Bay has loads to offer families and groups looking for a location which offers a relaxing holiday yet with plenty to do and see, plus an easy and quick transfer from the airport. 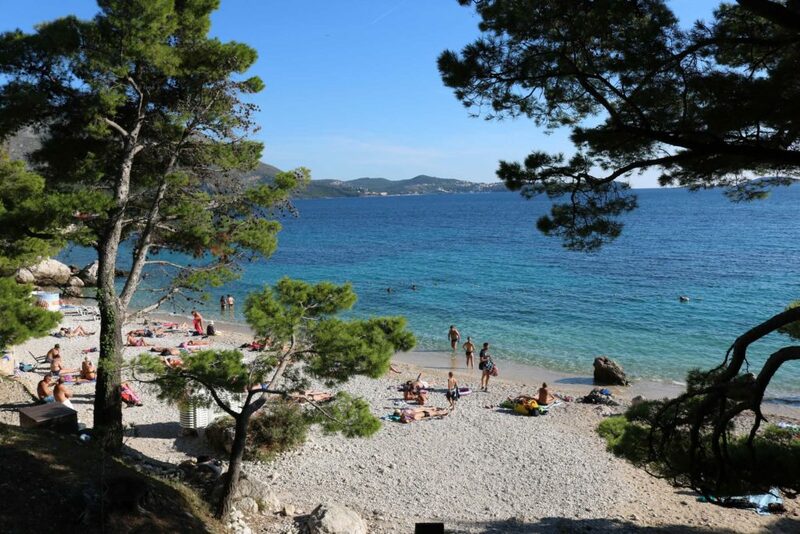 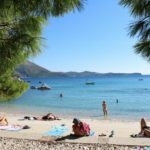 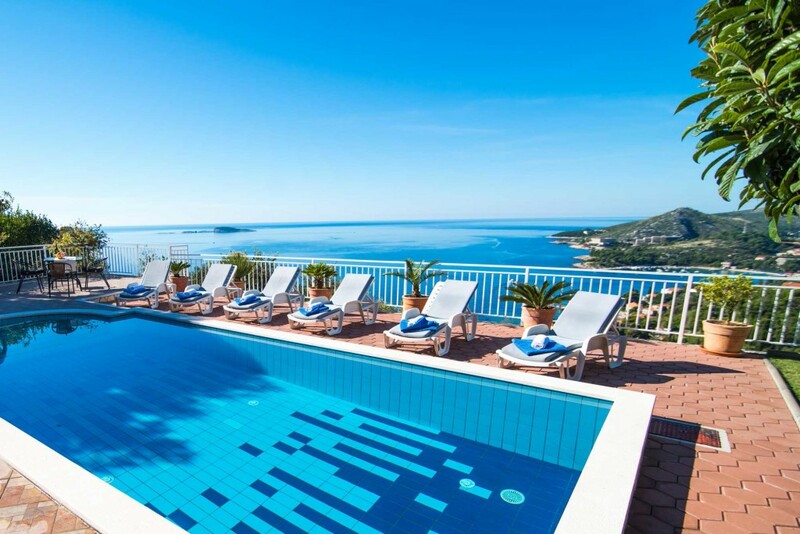 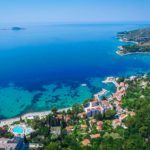 Our guests love it as it has everything: a little harbour, a good selection of restaurants and cafes, and probably the most and best beaches in the Dubrovnik area – the whole one side of the bay is beach and coves. 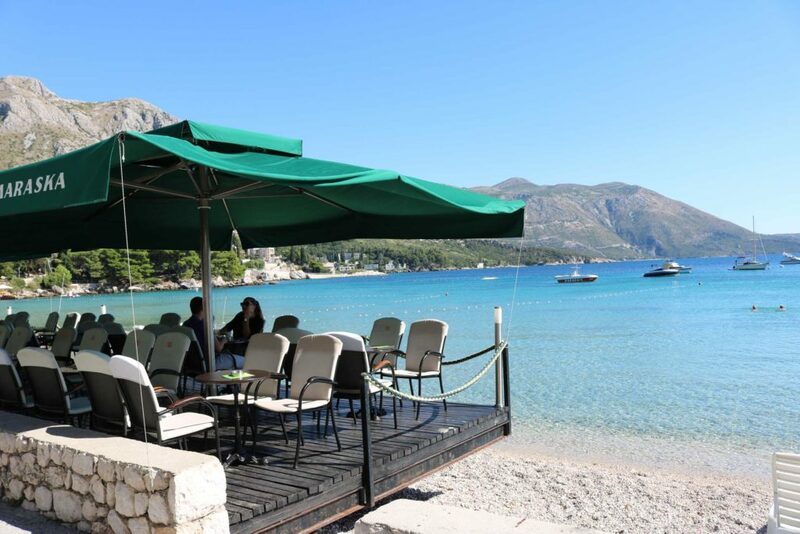 Additionally, a large part of the bay is pedestrianised, so it’s great for children and relaxing generally. 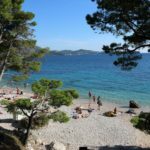 There is a dive centre and you can also get the water taxi into Dubrovnik Old Town harbour and out to the beautiful islands off Dubrovnik’s coast – really worth doing. 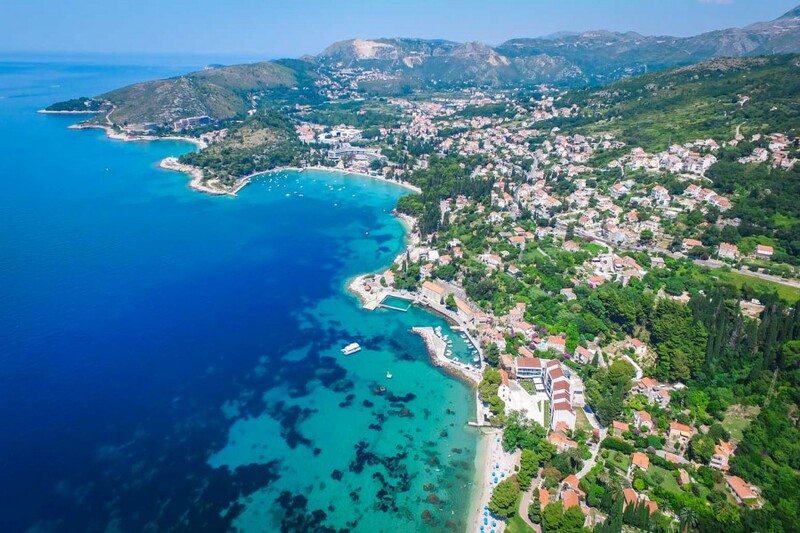 Dubrovnik old town is also only 10 minutes drive/bus away and a must-see. 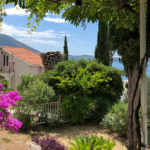 Further afield, how about a Day Trip to the Old Town of Mostar, where East meets West? 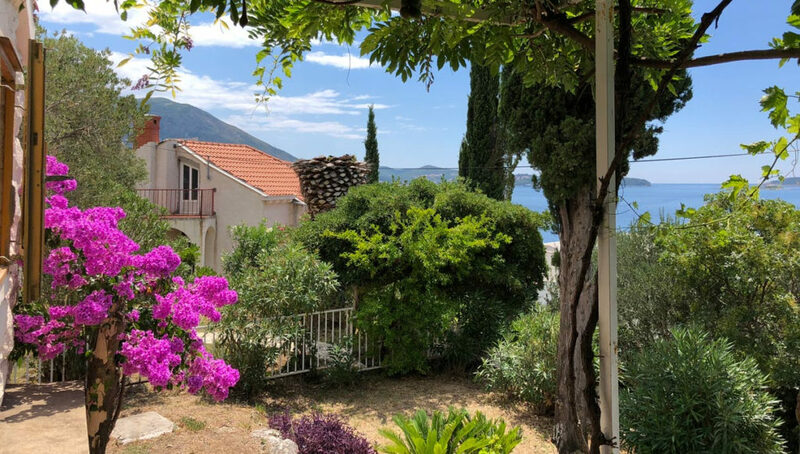 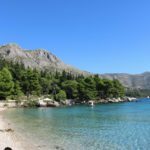 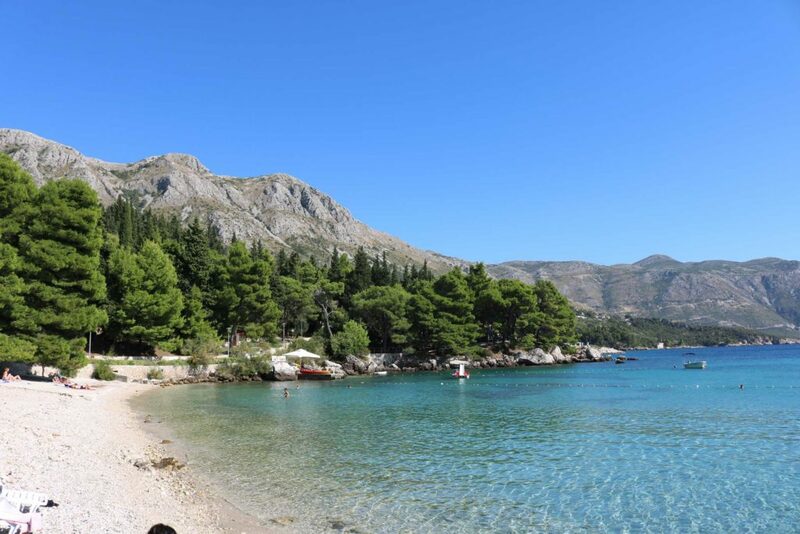 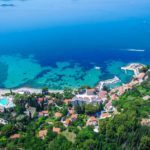 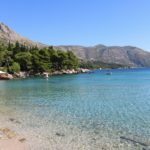 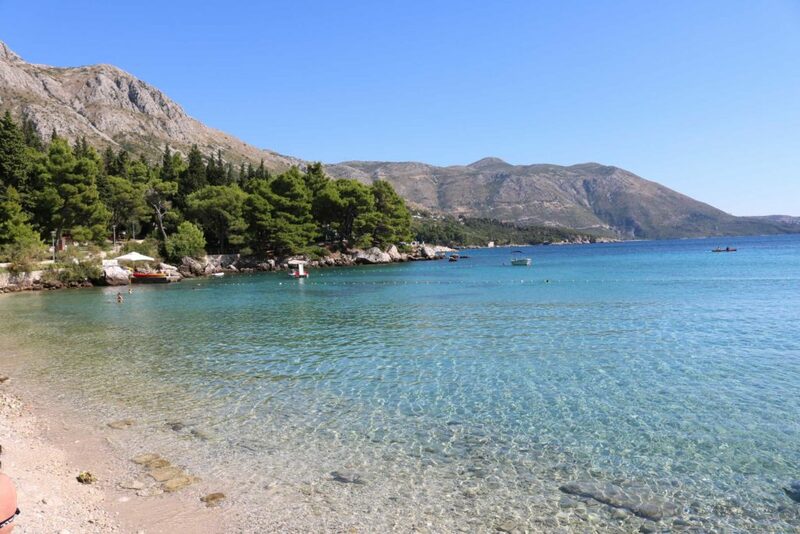 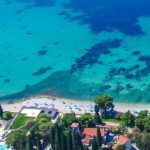 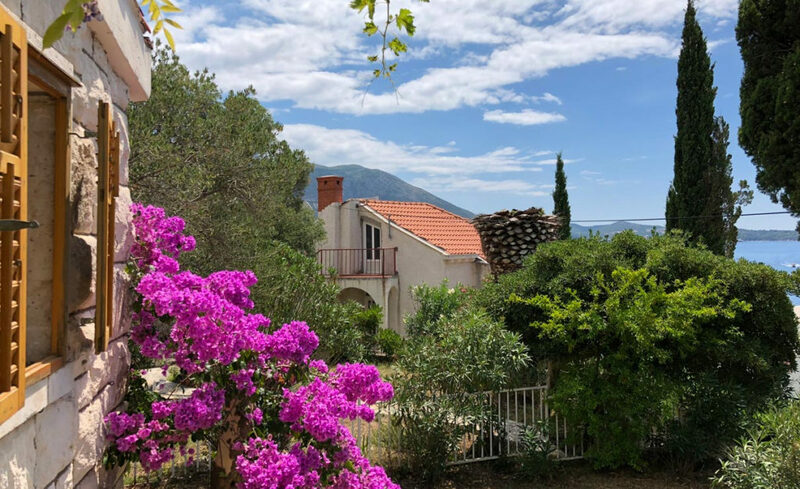 Or head towards the Peljesac Peninsula and pop into Ston for some of its famous oysters, with some local wine, or to the Trsteno Arboretum where Game of Thrones was filmed. 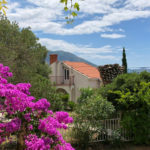 There is so much to do and see, you will be spoilt for choice. 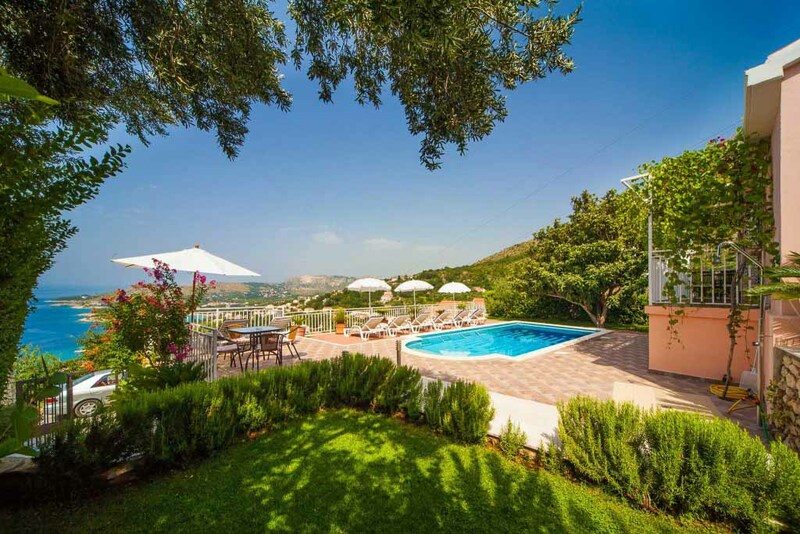 We'd recommend the lovely Villa Anamaria for a last minute break (currently on special offer too), with its cool, contemporary interior and amazing pool giving enviable views over the bay and Villa Mlini Bay which is perfect for two couples or a small family and has one of the best locations in sought after Mlini Bay, sitting just one house behind the sea edge in the centre of the sweeping bay.